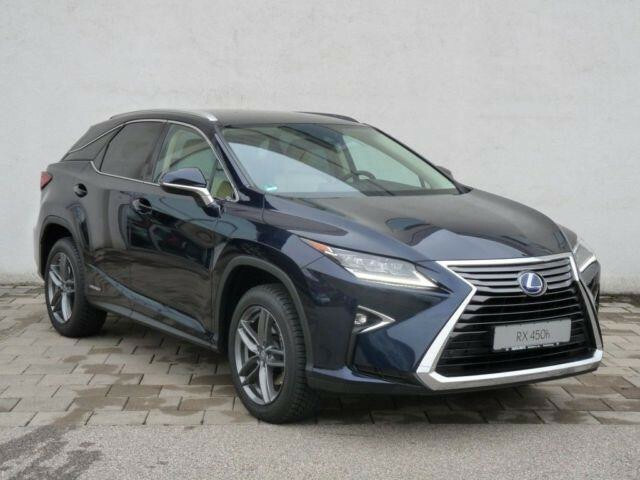 LEXUS RX450h 2017 LEXUS RX 450H (HYBRID) whatspp.+17172138377 Email...: evawachira70@gmail.com Contact..:+17172138377 Stock Id:	T136914	Location:	Mo Model:	RX450h	Year:	2017/10 Transmission:	AT	Color:	Blue/black Drive:	Other	Door:	4 Steering: Left	Seating Capacity: 5 Body Style:	SUV	Engine Size:	3,456cc Mileage:	1,250	Fuel:	Hybrid I am a single owner of the car and the car was bought new and have used only very not more than 4 months. It is still in perfect condition and below are the features of the car .. Full Options, never faulty before. 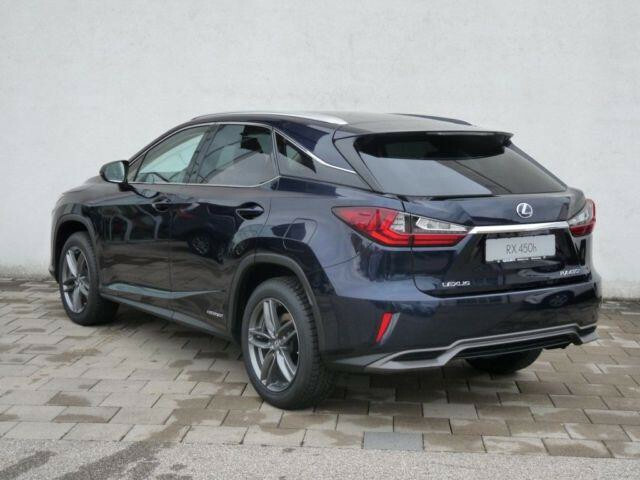 Tires are %100 great, the Car is in perfect shape, The car is low KM, Gulf specification, Automatic Car looks like brand new, No accident Record.